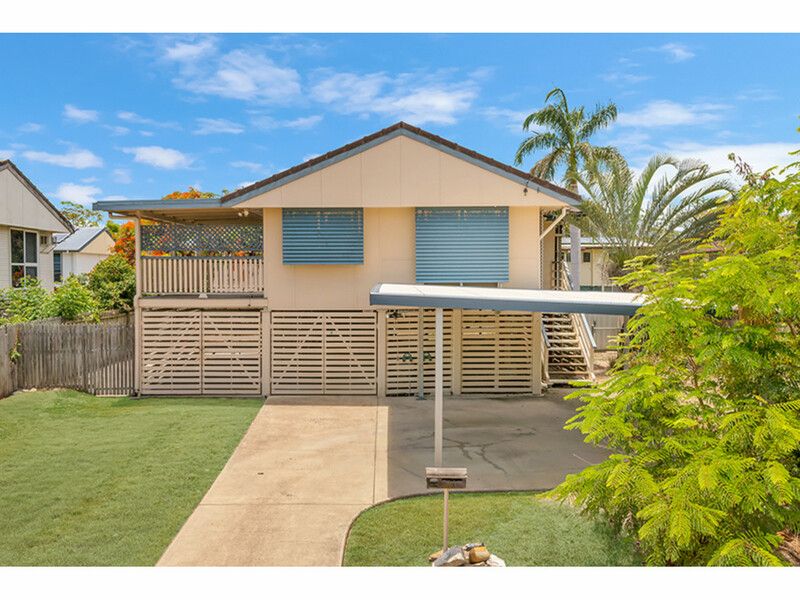 Those familiar with the Ex DHA style of home know that they represent excellent buying! 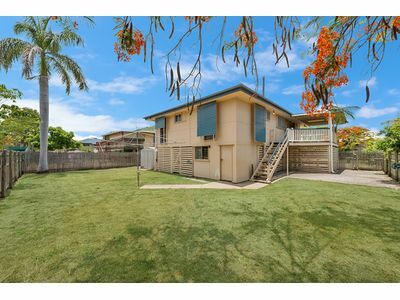 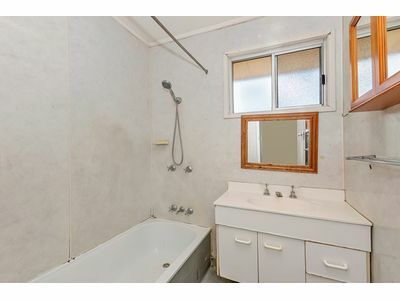 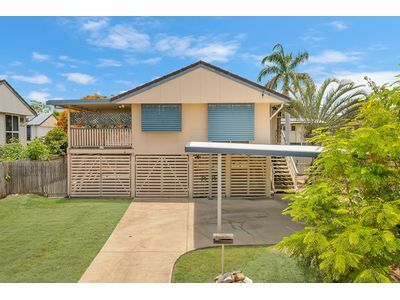 This outstanding home features: 3 generous bedrooms of which the main features built in wardrobes; large open kitchen with plenty of cupboards plus shelves for storage; and a large open living area with timber floors. 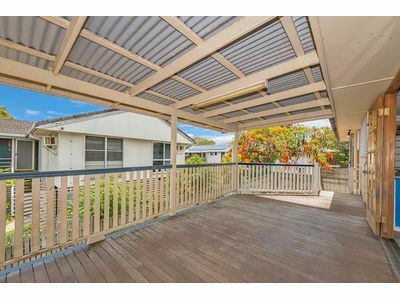 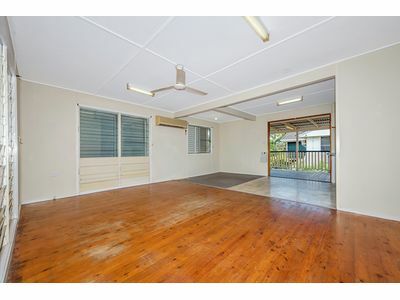 This spacious living area opens out onto the large timber deck, perfect for an afternoon bbq! 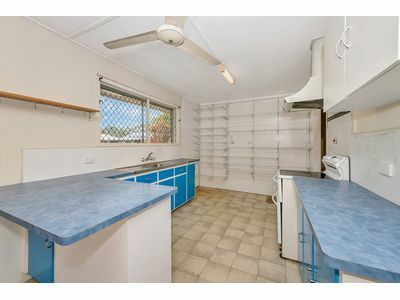 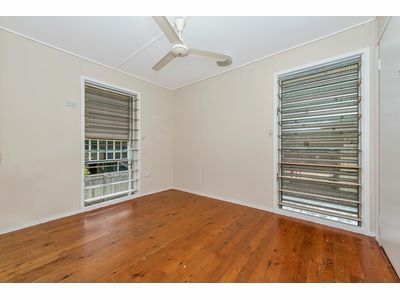 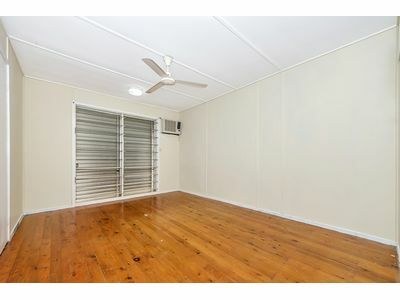 Downstairs is perfect for storage, plus there is a garden shed, plus a double carport for the cars!